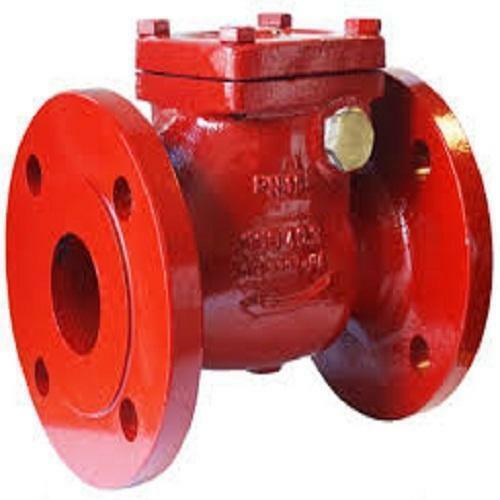 Prominent & Leading Wholesale Trader from Delhi, we offer sluice valve, foot valve, butterfly valve and non return valve. Our product range complies of premium qualitySluice Valve. 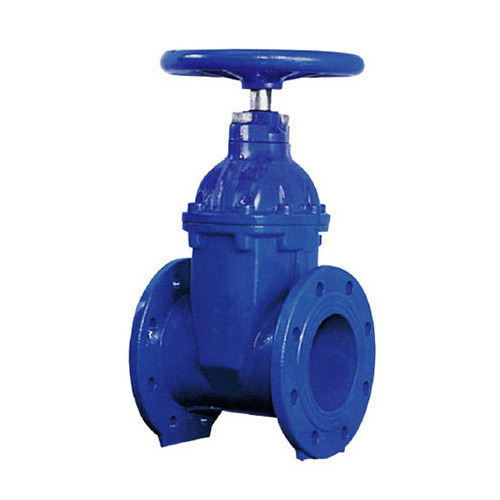 These valve are manufactured in accordance to industrial standards of quality by using quality-approved components and raw materials. 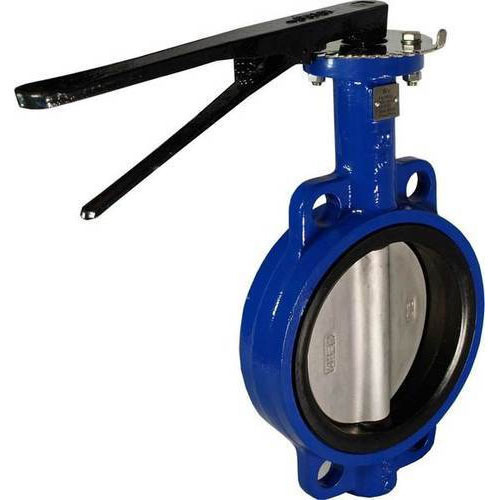 Our product range complies of premium quality Butterfly Valve. These valves are manufactured in accordance to industrial standards of quality by using quality-approved components and raw materials. 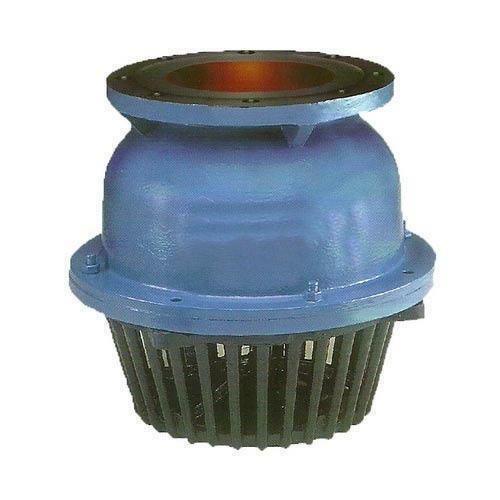 Our product range complies of premium quality Non-Return Valve. These pumps are manufactured in accordance to industrial standards of quality by using quality-approved components and raw materials.